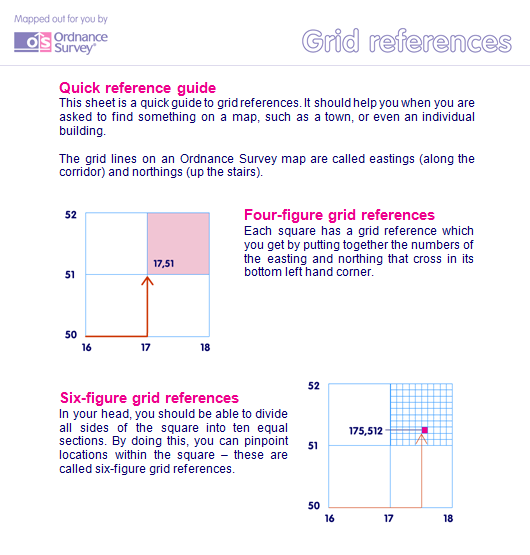 To understand how to use OS Grid References. 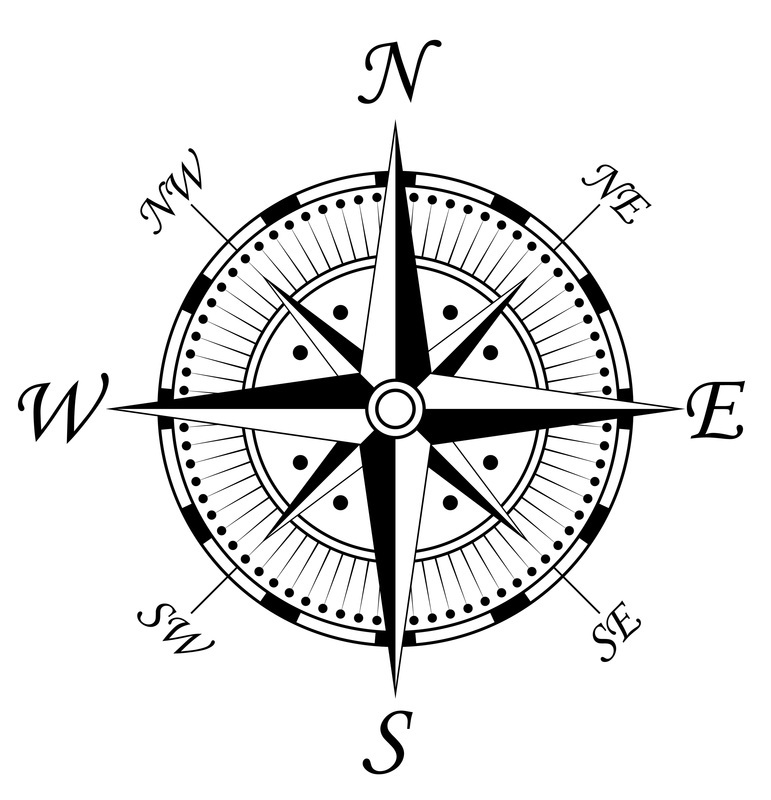 To understand how to use compass directions. To understand how to calculate bearings. What are the key sections that a map should contain. Discuss the key points and discover how much the class remembers from previous years. Use the OS map to give examples and test students. Ensure that they are all aware that direction depends on point of origin and destination. ​Using the MapZone Quizzes test student knowledge. To understand how to measure distance. To understand how to calculate gradient. To understand how to measure relief. In your notebooks review the 3 skills learnt in the previous lesson.